Chic and sophisticated best describes the Alvier soft seating collection. 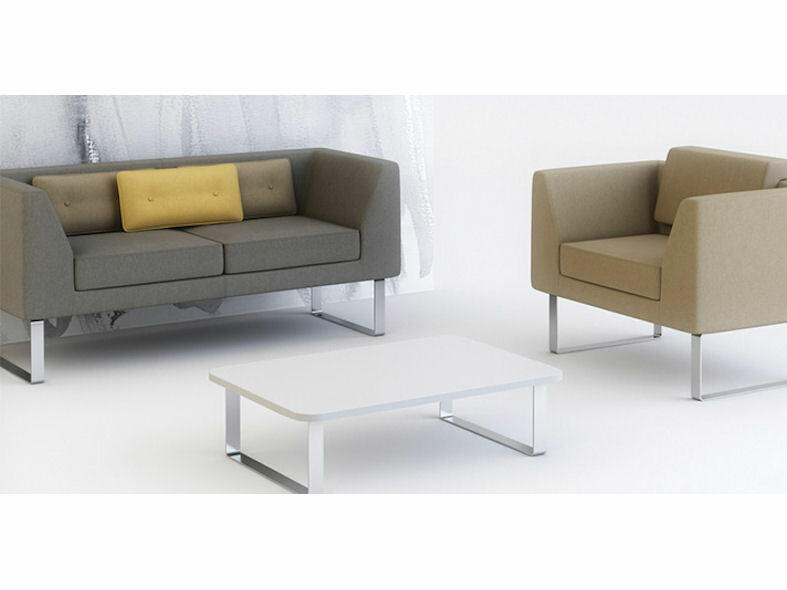 Comprising of single seat sofa and two seat sofa with an additional bench version option all the Alvier soft seating range is available with three differing leg frames, tubular steel, sled frame or wooden. 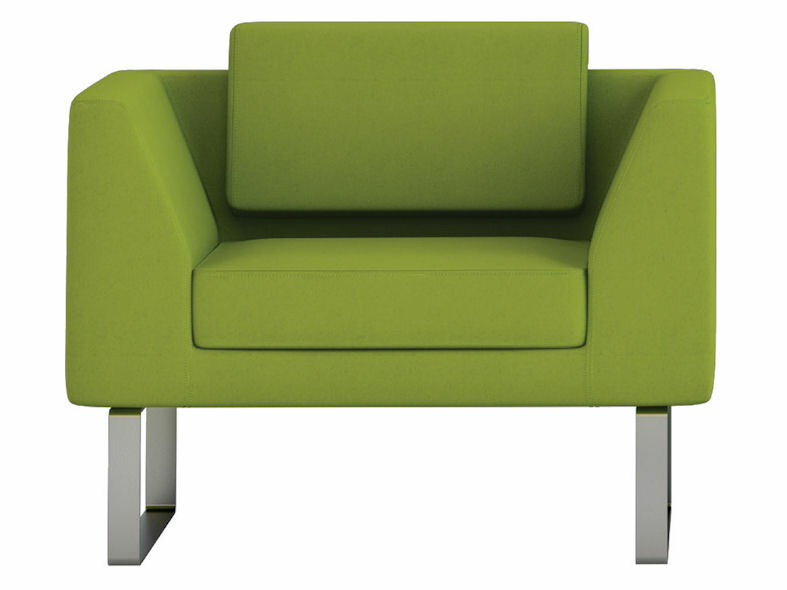 The Alvier chair and sofa are square in design with complementary square back cushions that can either be specified fixed to the chair or fitted loosely. Cushions can also incorporate buttons and piped edging giving a two tone upholstery effect. The smooth lines of Alvier promote durability, reducing wear and tear and enhancing the lifespan of the product. To further enhance the range, coffee tables with a variety of surfaces are available. complementing the Alvier breakout soft seating range making it ideal solution for executive office seating, reception, or hotel lobby environments. Aliver soft furnishings are manufactured in accordance with ISO 14001: 2004 - Environmental Management Systems and BS EN ISO 9001: 2008 - Quality Management Systems.